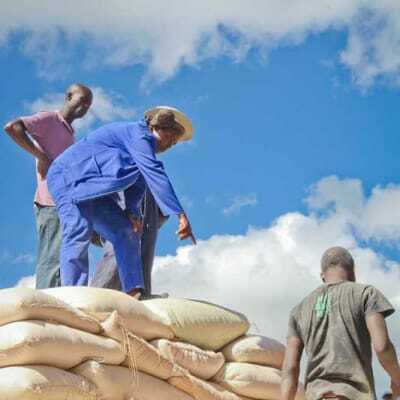 The Food Reserve Agency (FRA) was established to ensure a reliable supply and meet local shortfalls in the supply of designated agricultural commodities. This agency also addresses issues affecting the food reserve and the stabilisation of prices. FRA's goal is to complete the value chain by providing market access to small scale farmers in rural areas. Zambia Wildlife Authority (ZAWA) has a vital role to play in the economic development of Zambia. It contributes significantly to the economy and to the gross domestic product (GDP). ZAWA improves the quality of life among communities in wildlife estates and maintains sustainable biodiversity in national parks.